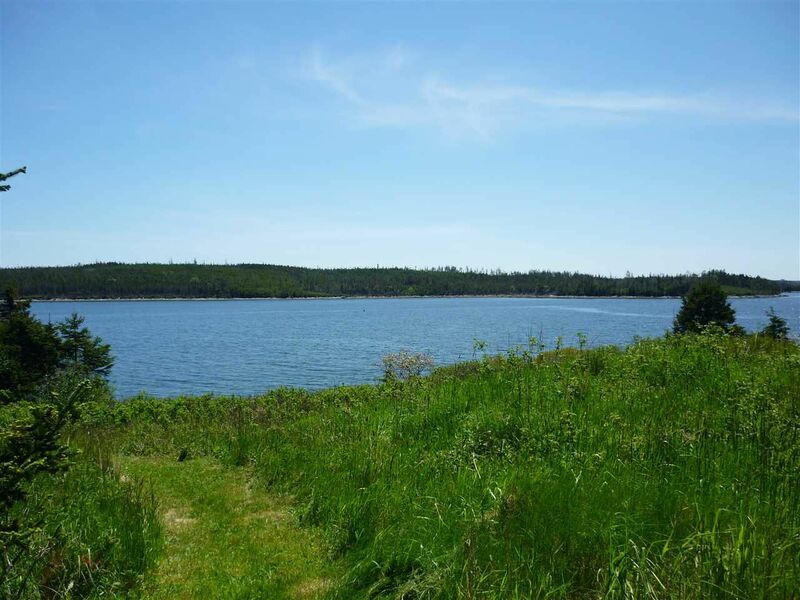 These statistics are generated based on the current listing's property type and located in 303-Guysborough County. Average values are derived using median calculations. 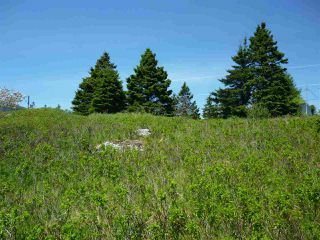 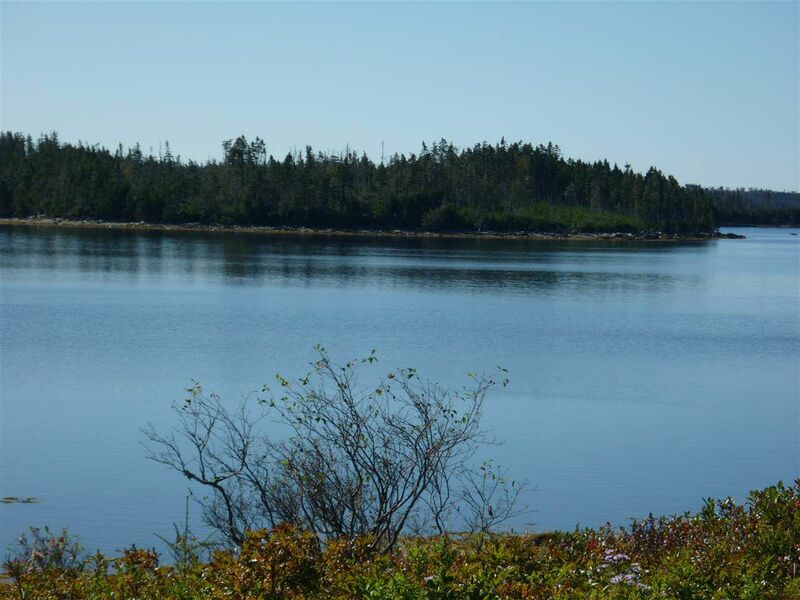 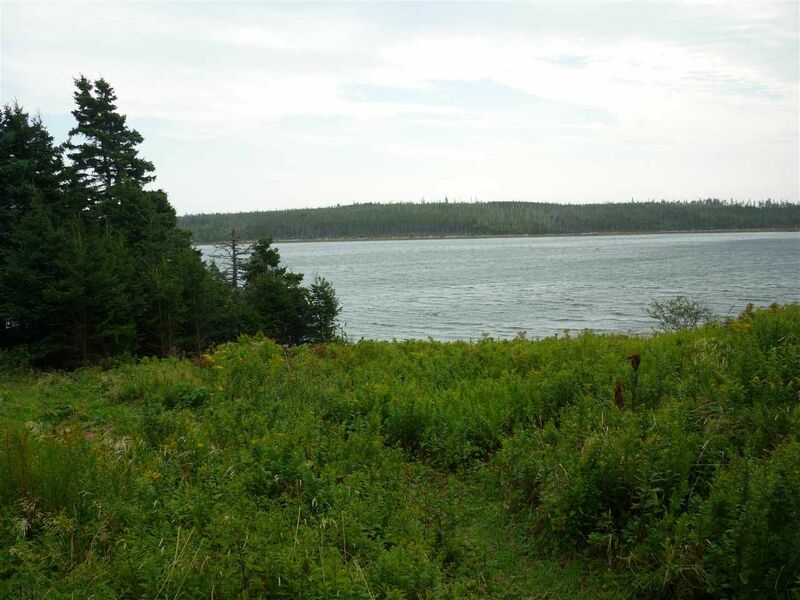 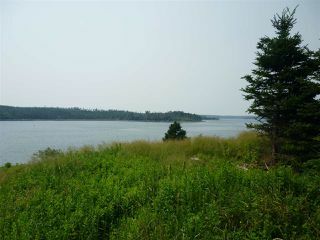 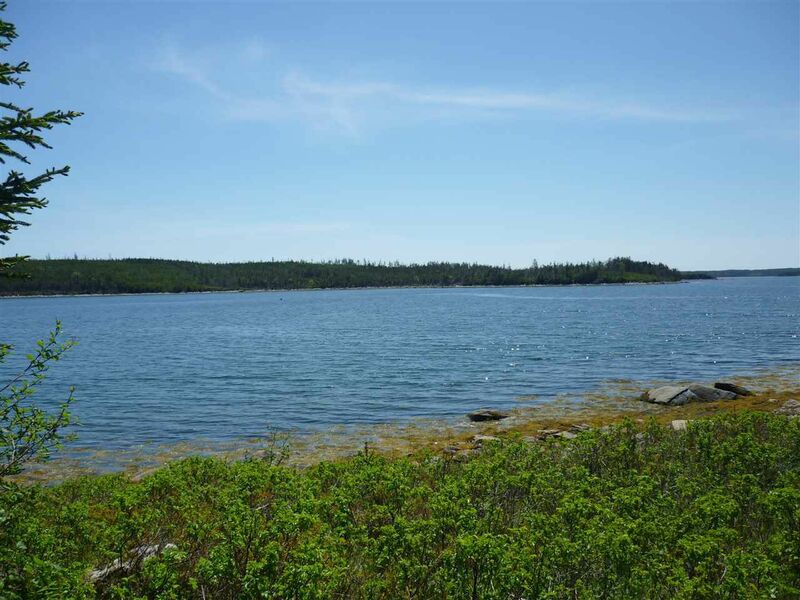 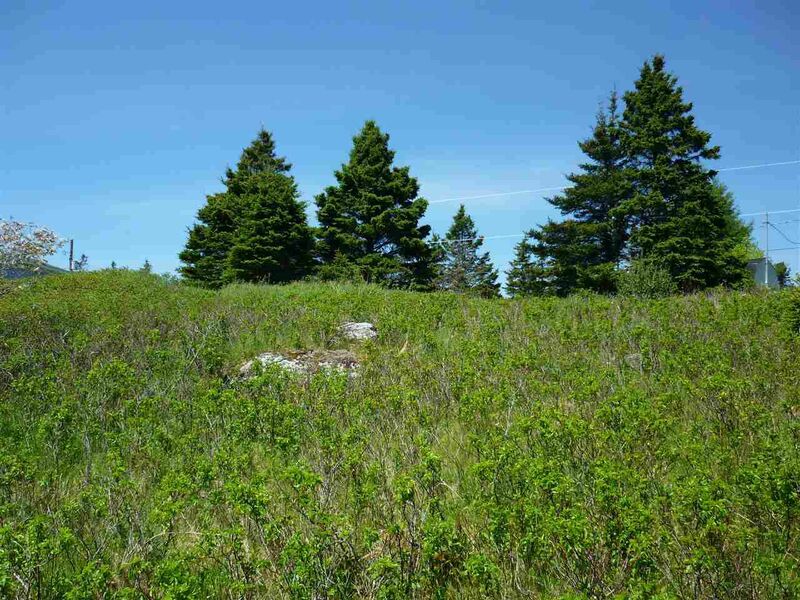 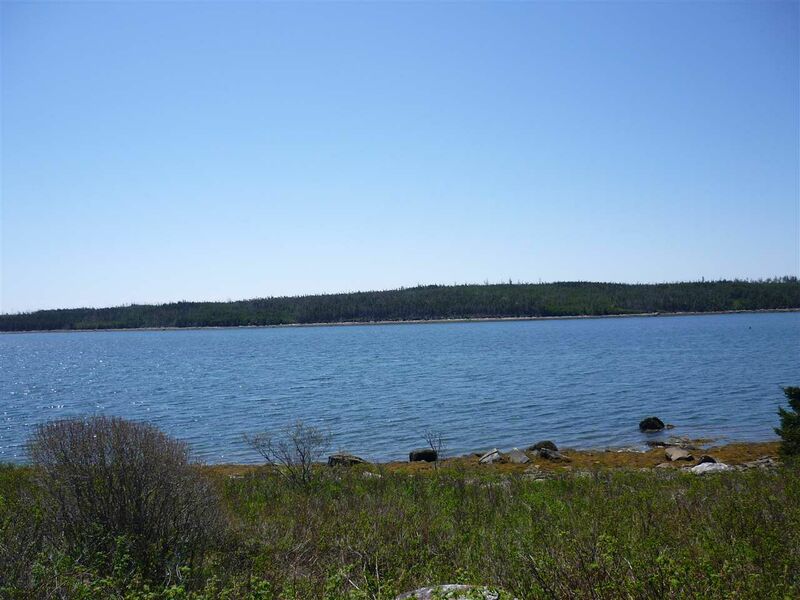 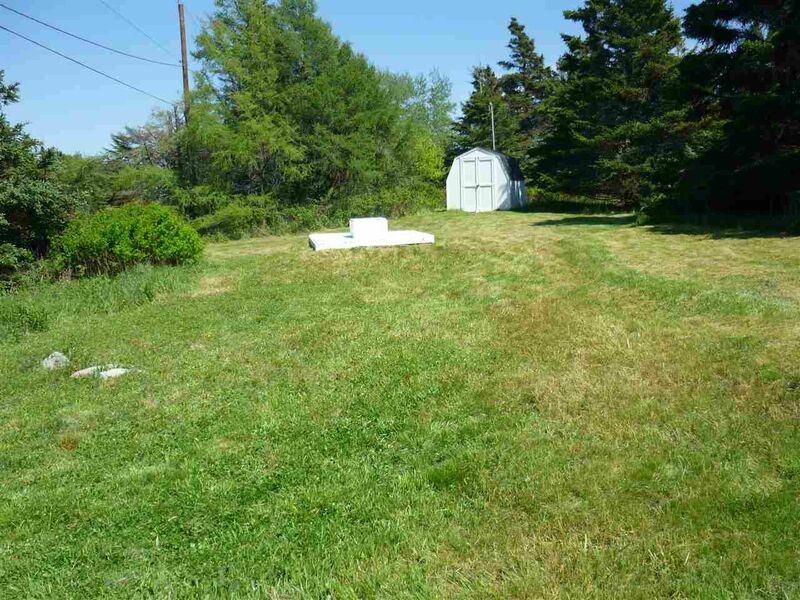 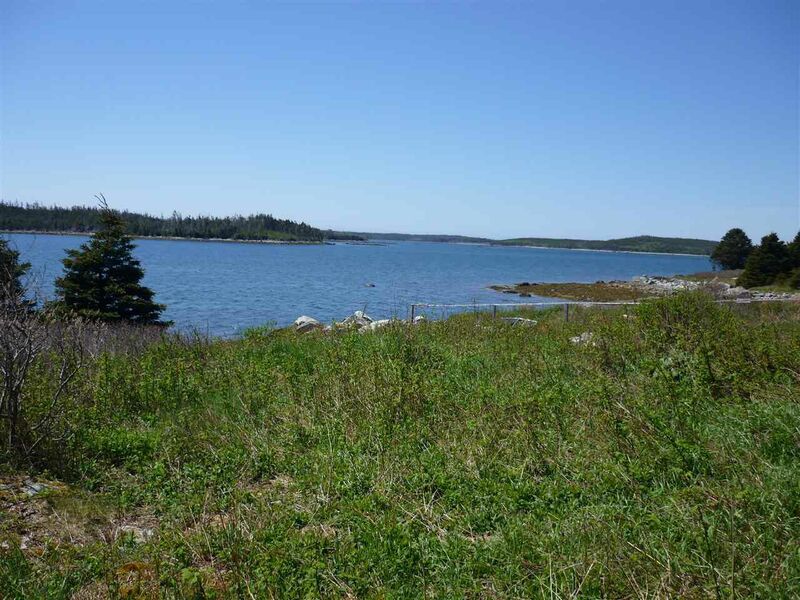 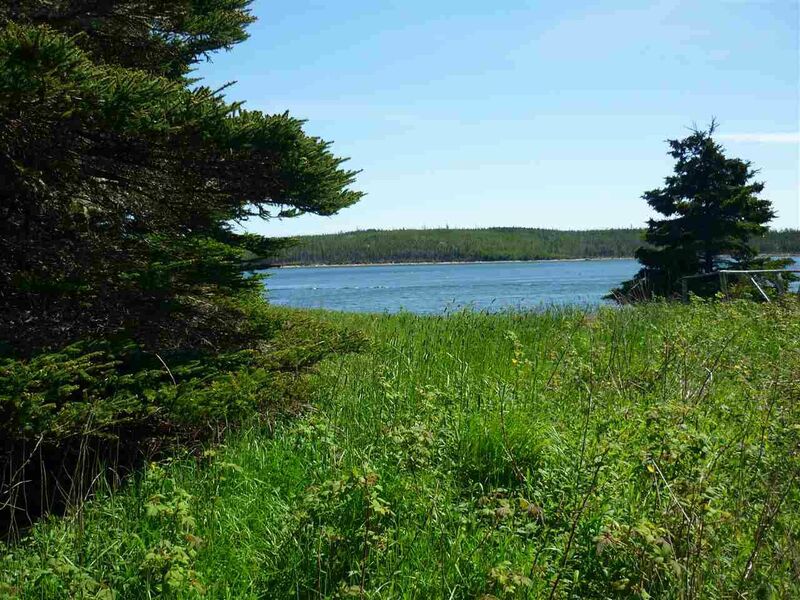 A very quaint place to build your new home home or year round cottage, it's accessible by paved road and features 240 ft. of water frontage on a sheltered harbour, with a 45 acre wood lot across the road. 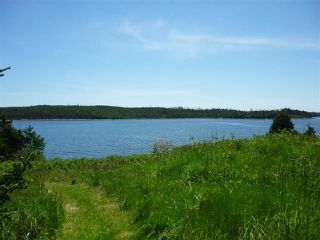 Only a 15 -20 minute drive to famous Sherbrooke Village and about 50 minutes to Antigonish. Property has a baby barn, electrical power and a driveway. 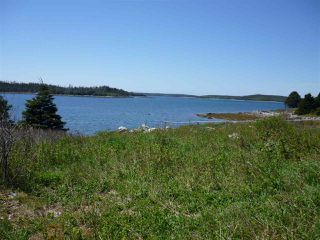 Well worth a look if your shopping for property in the area. 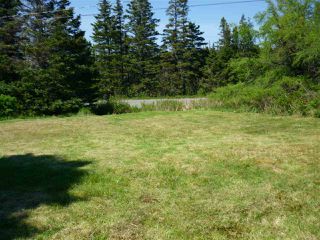 Owners say present all offers. 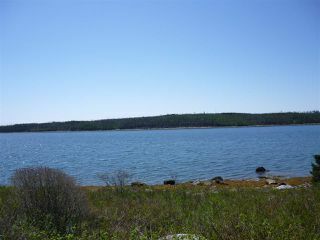 From Sherbrooke on Hwy.7, about 15 minutes, look for Little Liscomb Road, turn left, then approx. 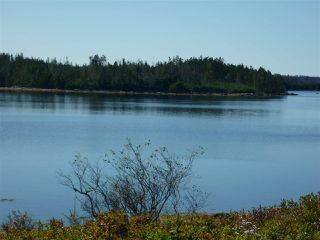 1 KM. See HLM Realties Ltd. For Sale sign on right.